Last year, Apple debuted the notch on its iPhone X flagship smartphone. While some people have no issues from the new design, others feel that it is distracting. Above all, Apple never gave the option to hide the notch despite the fact that the device boasted a high-end OLED panel to cover the blacks. At this point, we all wonder what is the future of the notch for Apple. 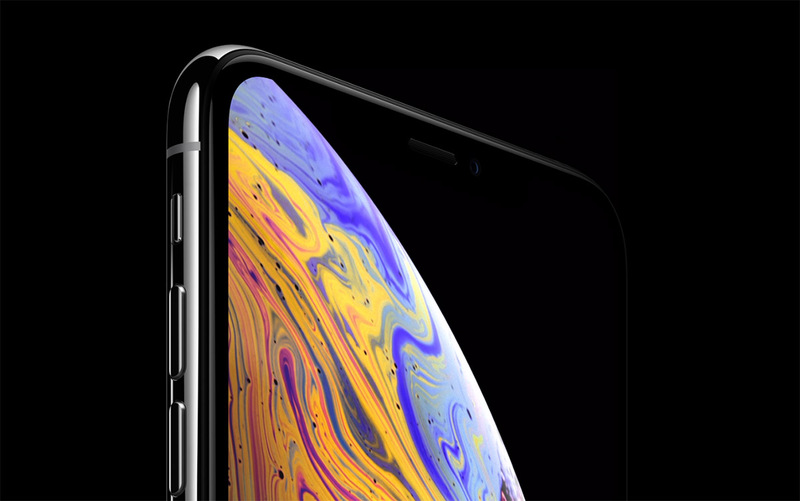 We focus on Apple because the entire industry seems to follow the Cupertino giant, including the upcoming Google Pixel 3 XL. According to the latest, the camera sensor could potentially be hidden from the naked eye. Let’s see some more details on the matter. 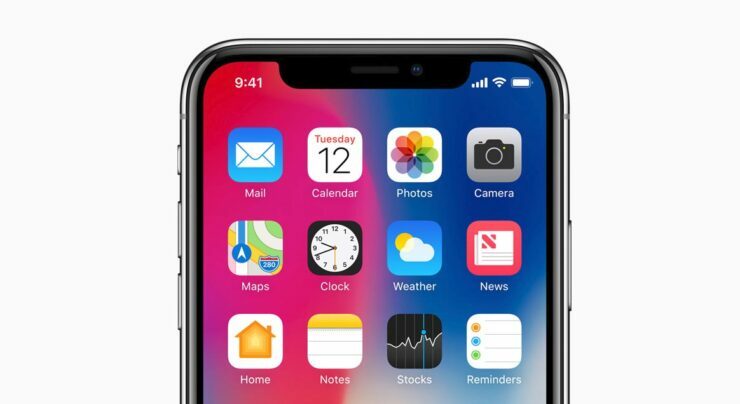 The notch on the iPhone X is carried forward to this year’s iPhone XS and iPhone XS Max. For what we can speculate, the notch on the latest iPhone models could be a temporary solution for Apple. The company might possibly be working to integrate the necessary camera and other sensors elsewhere, or better, they could be housed under the display. Until Apple figures out what plans it has for the iPhone in the future, other companies are working on their share for the removal of the notch. Some Android manufacturers have opted to go for the pop-up camera solution, whereby removing the notch. However, the case remains the same. Some users might not prefer the pop-up mechanics of the front-facing camera. Some of the best examples in the case are OPPO Find X and Vivo NEX. Apart from this, Largan Precision is developing a new technology which will hide the camera lens with a black coating. The technology will allow the front-facing camera to be invisible whereby allowing manufacturers to hide the front-facing camera. 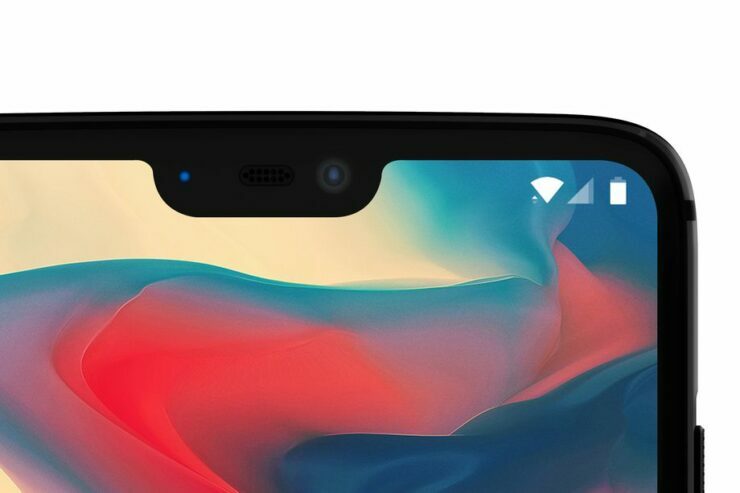 At this point in time, the idea does seem appealing and the best alternative to the notch. In Apple’s case, the company does its job well at hiding the notch. The front glass is black no matter what color option you choose. However, at certain off-angles, the notch is visible, it does not completely blend with the blackness. To our view, the new black coating technology could do a pretty good job of hiding the camera sensor. In addition to this, since Apple already sources the camera sensor from Largan Precision, it would make perfect sense for the company to adopt it. However, it is still a work in progress and the company is expected to ship the end product by 2020. SO there is still time before we finally get to see the invisible camera sensor. Once Apple will adopt the technology, we will see an increasing number of Android manufacturers working their way to achieving it as well. There will be more to the story, so be sure to stay tuned in for more details. This is all for now, folks. What are your thoughts on the matter? Do you think Apple will go for it in the near future? Let us know in the comments section below.